Fernwood Cove was established in 1998 on the former site of Camp Chickawah, a boys’ camp established in 1920 which operated successfully into the mid 1980’s. The owners of Fernwood Cove quickly began developing what would become Maine’s first half-season traditional girls’ camp. Since its first summer in 1999 Fernwood Cove has embraced its founding principles of simple living in the out of doors and the warmth of community. Fernwood Cove will continue with these values and philosophy for generations to come. 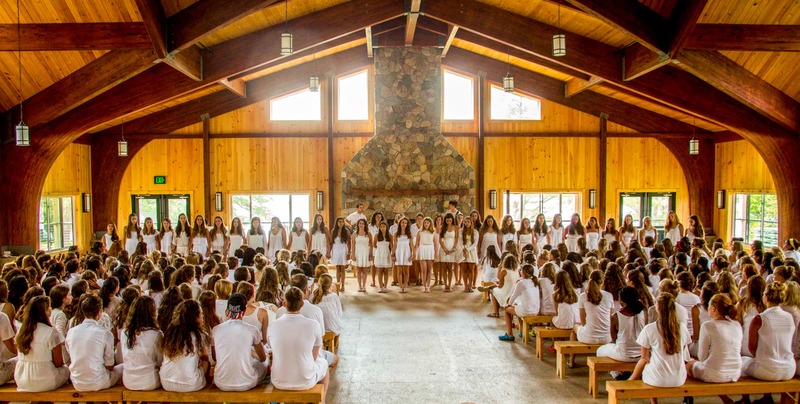 Founded on the values and traditions of past generations, Fernwood Cove provides today’s girl with the opportunity to disconnect from the pressures of everyday life while reconnecting with herself and others in the camp community. Our core values are incorporated into all aspects of our camp program and operations. From our inclusive and diverse community, to our return to nature and simplistic camp uniform, our camp values surround us each day. These values build the foundation on which Fernwood Cove girls grow to become the best versions of themselves.